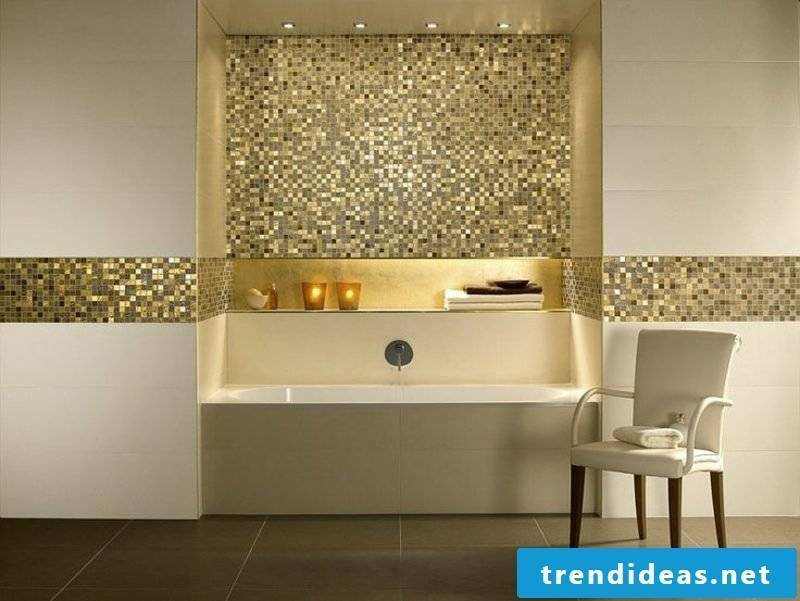 Do you want to renovate your kitchen or bathroom and change the old tiles? 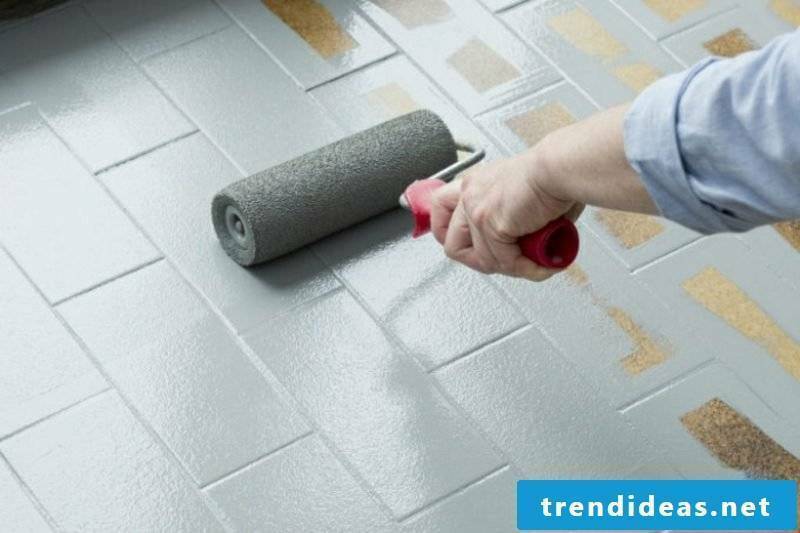 In this article, we show you a variant that would save you a lot of time, money and effort, namely – how to paint the tiles by yourself! 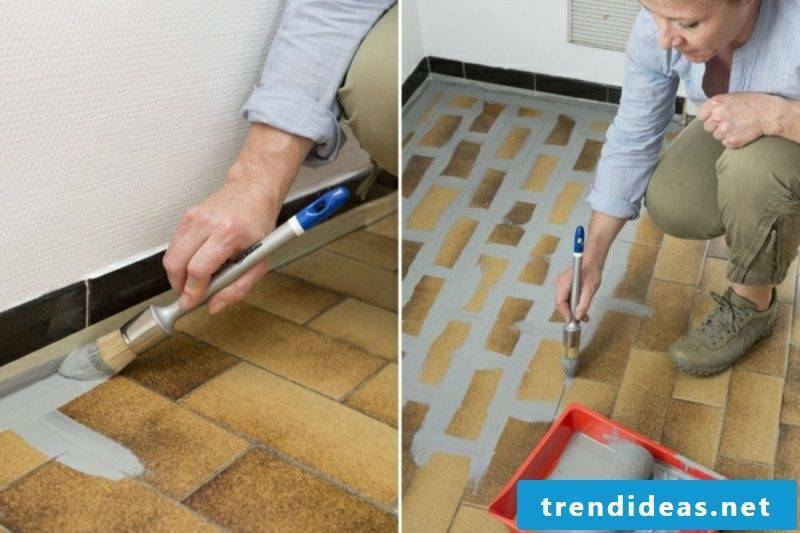 With our guide you would quickly and easily give the old-fashioned wall and floor tiles a fresh, contemporary look without any dirt or noise. 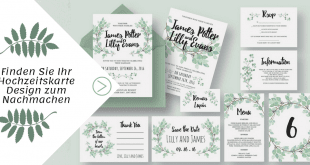 Below, we also give you some practical tips that could help you with your work. Let yourself be inspired! 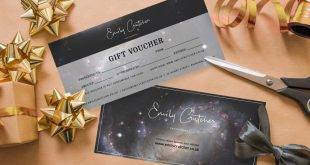 Tiles are undoubtedly the most preferred floor and wall coverings for kitchens and bathrooms because they are particularly durable and easy to clean. 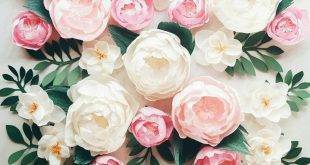 But if your home is not new, you might not like the old-fashioned floral-patterned tiles that are no longer in demand and are not matched with modern decor. So what to do? 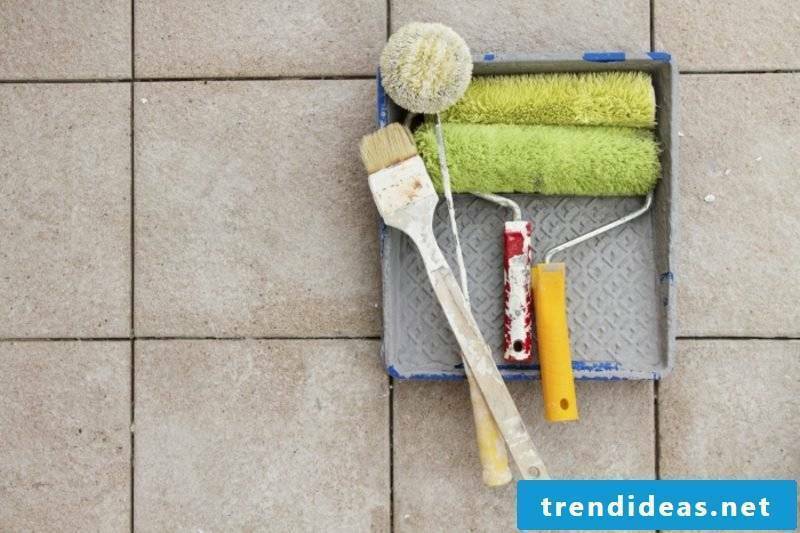 Changing tiles yourself is no easy task, which also takes a lot of time – not only the work itself, but also the cleaning afterwards. It’s also not quick, even if you’ve hired a professional, and the noise would certainly disturb your neighbors. And last but not least, the new tiles are not cheap either. The painting is a cheap and much better alternative dar. If the idea also begins to please you, read on! 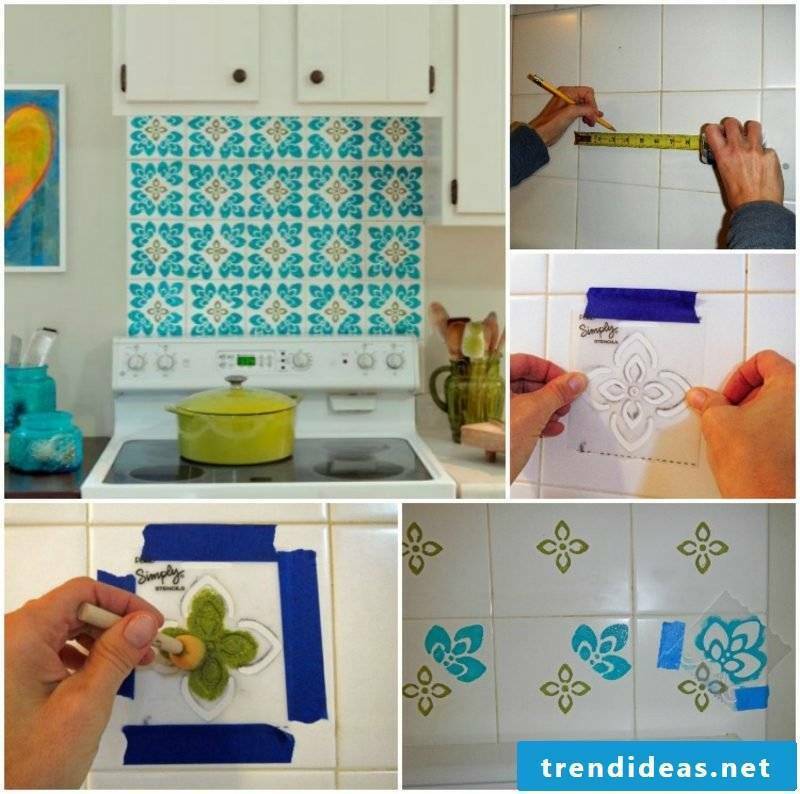 Below, we will show you step by step how to paint tiles yourself. 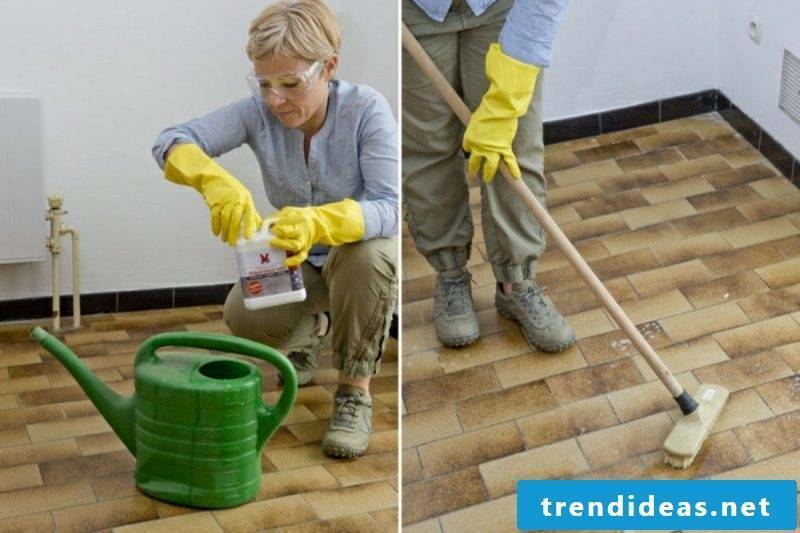 The first important step that you should definitely not miss is to thoroughly clean the tiles with appropriate detergent. Use a soft cloth and, if possible, wear gloves and goggles. 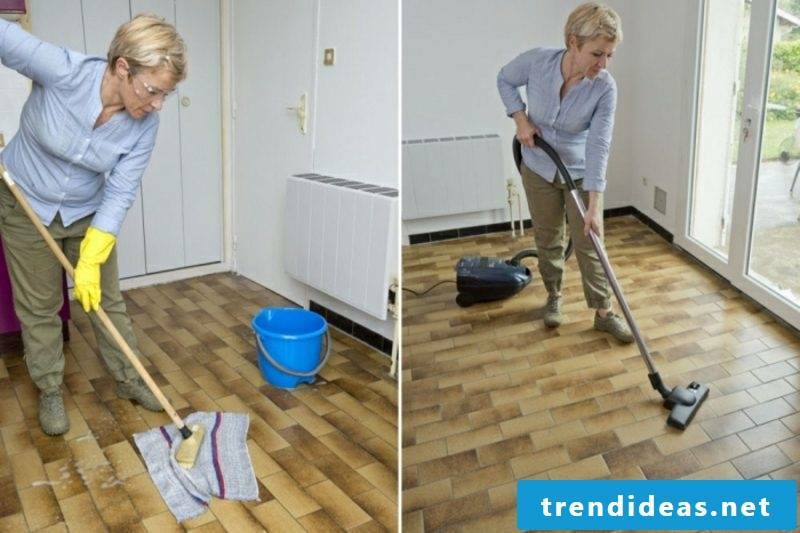 The floor must also be vacuumed in advance to remove any untidiness. 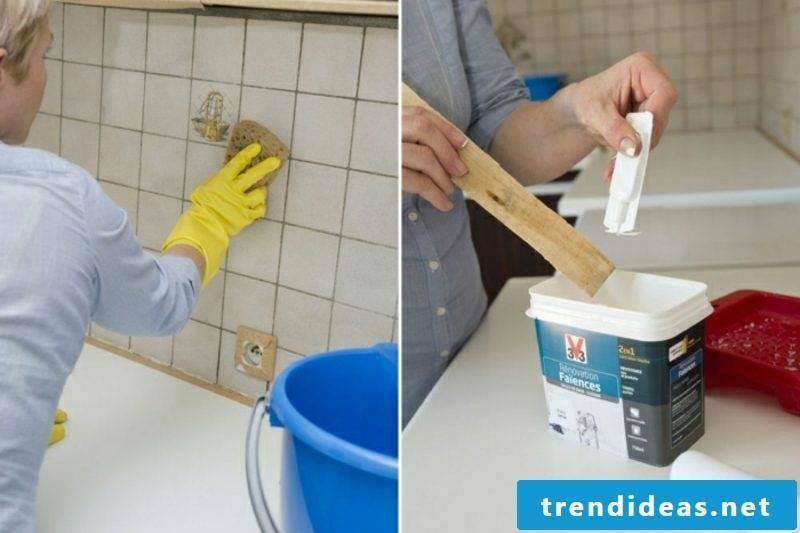 If the tiles are already dry, you can start applying the paint – there are special colors, suitable for bathroom ceramics, which you can find on the net or at the hardware store. 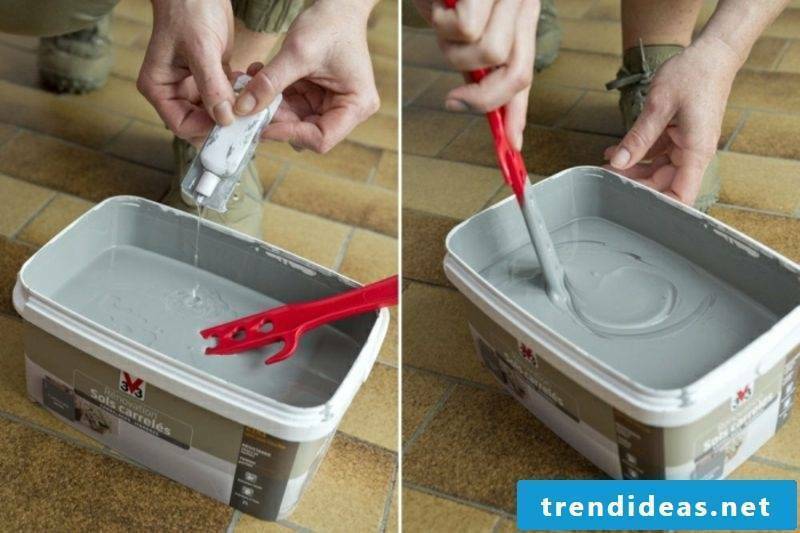 For a lasting result, a hardener should also be added to the epoxy paint – follow the packing instructions carefully. Start painting by first covering the joints and edges with paint. 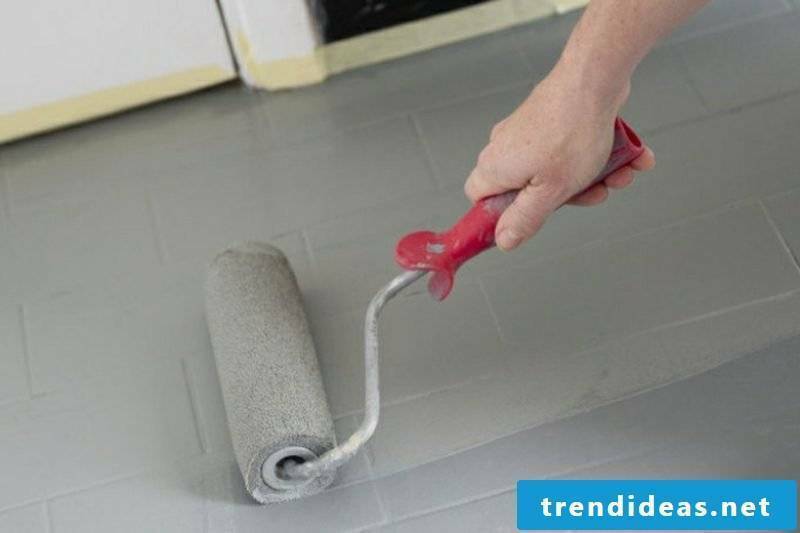 Use an acrylic brush and when you are done, carefully spread the paint evenly over the entire tile surface with a paint roller. 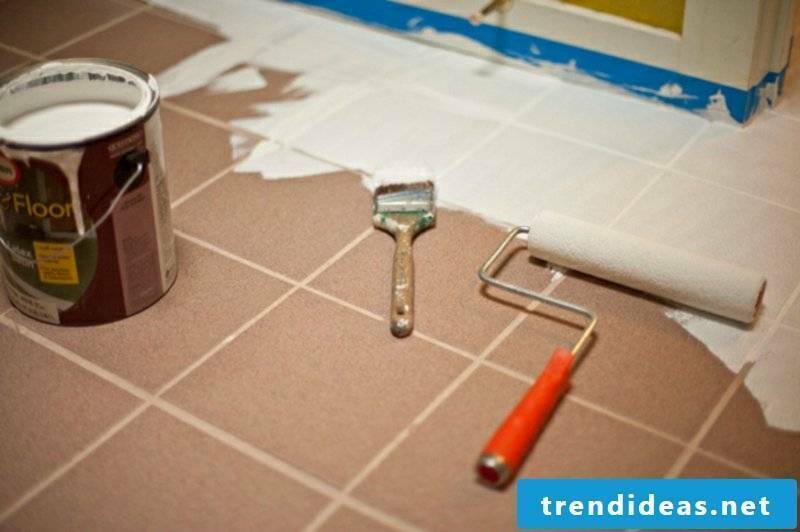 Allow the tiles to dry for at least 3 hours, and if necessary apply a second coat of paint. And done! 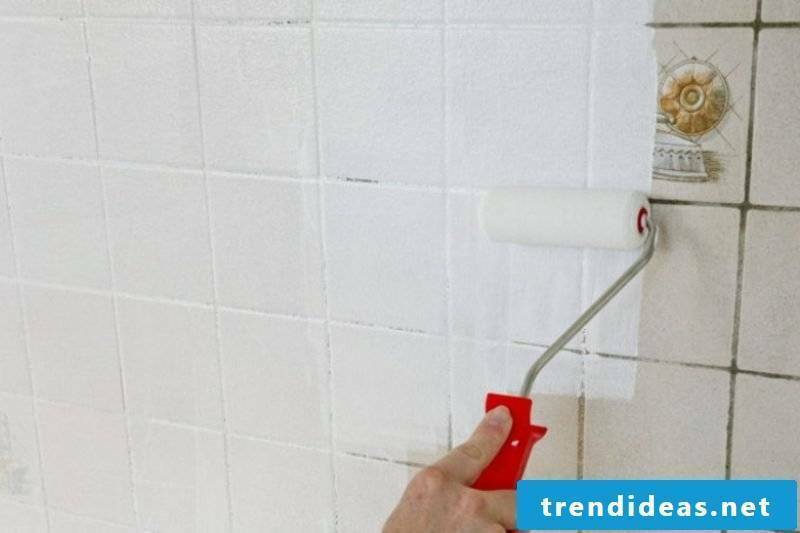 Regardless of whether you paint wall or floor tiles, the principle is the same: first clean the tiles, then apply the paint in the joints, and then paint the entire surface with paint roller. Work from top to bottom and from right to left – otherwise ugly drops could fall from the top to the already painted lower area. It sounds very easy, right? For some colors, a special primer is necessary, so it is worth consulting with a professional before you start painting. 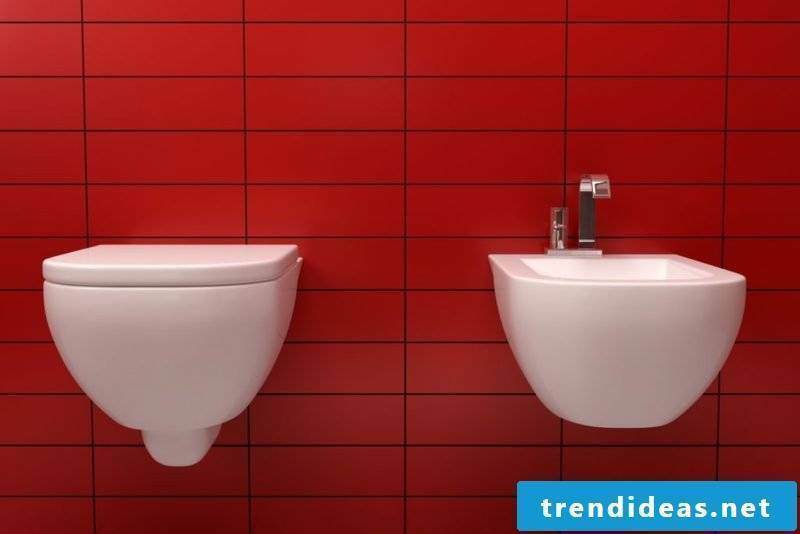 If you find the monochrome tiles too boring, you could refresh them with original patterns. How does it work? 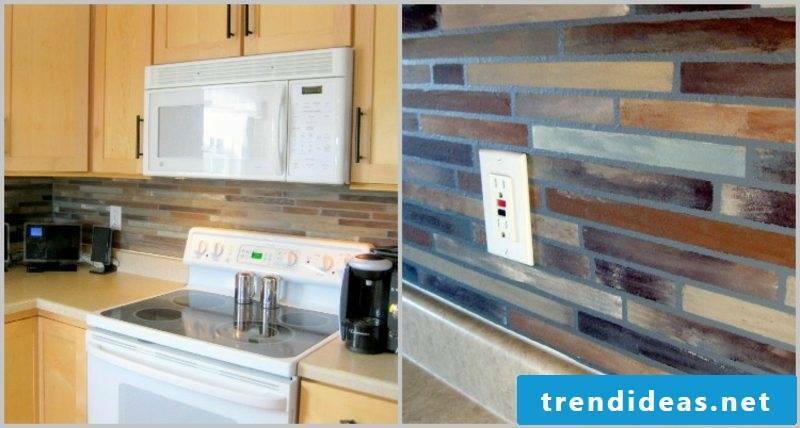 You only need two different colors, as well as narrow adhesive tape or grout strips from the hardware store. 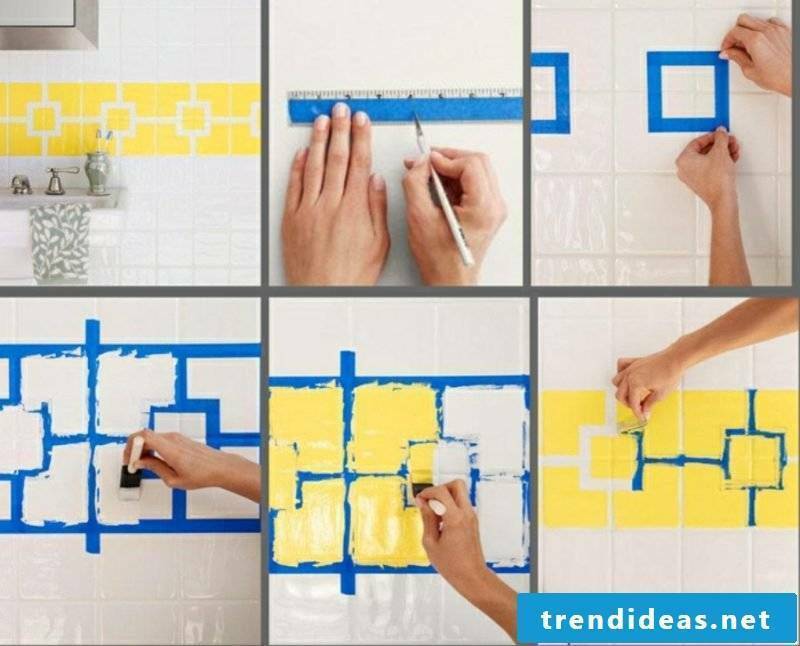 The tiles should firstly be painted in one color and allowed to dry well. Then, for example, you should put the strips on the joints and apply the second color, as shown in the photos above. With square tiles, you could design great chess patterns without stripes. 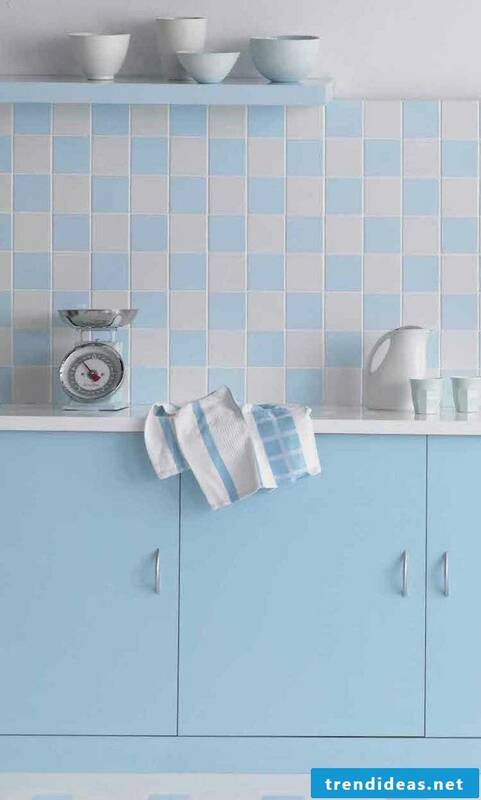 Use cheerful colors you like – light blue, coral red, pistachio green, sun yellow to give your kitchen or bathroom a whole new, fresh look! After three days, the paint would harden properly, and you can already fill the joints with silicone or joint white. 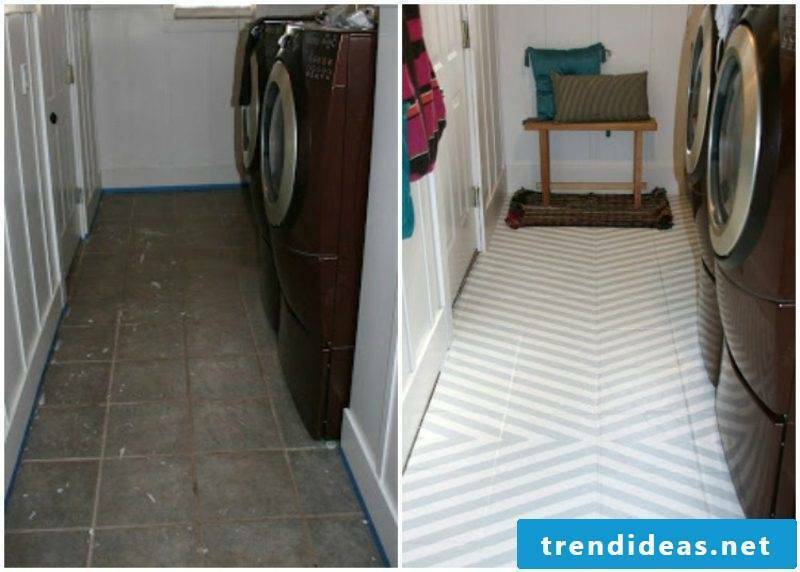 The painted tiles are of course more sensitive, so you should only use milder detergents.